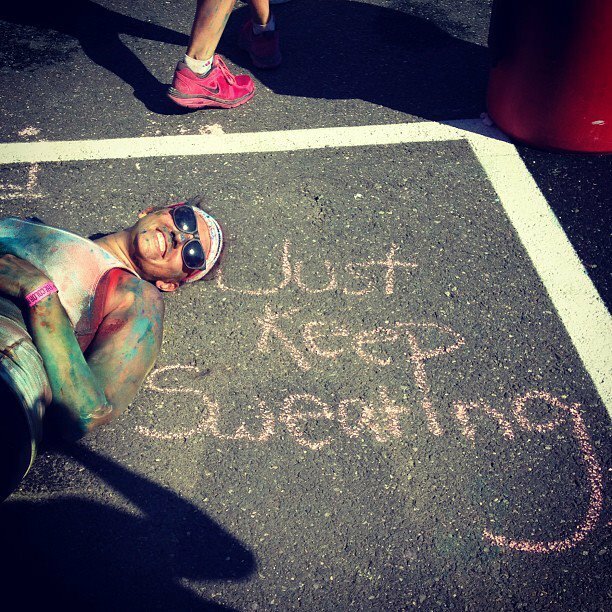 Just Keep Sweating: THE COLOR RUN!! 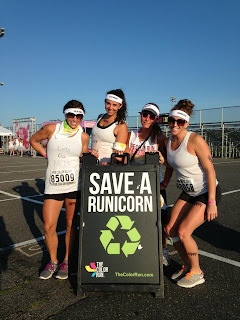 This past weekend I had the pleasure of running the NYC Color run with my 3 best friends. 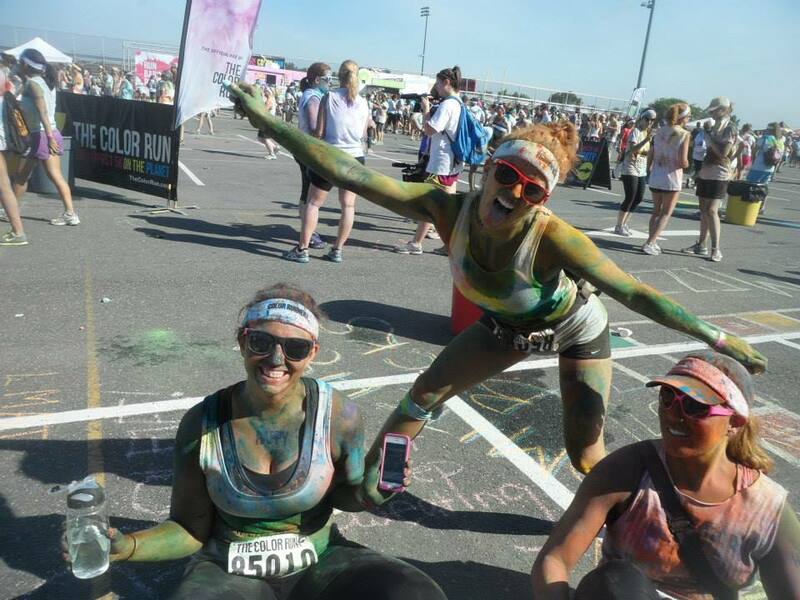 I cannot say enough amazing things about The Color Run, from start to finish it is hands down the best race I've ever done. It leaves me happy and smiling for the rest of the day. I cannot wait to run this in August! Lots like a fun girls day! 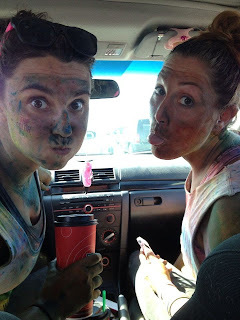 I need to git off my BOOTY and do one with my daughter. I did one earlier this month as well. It was alot of fun! Something totally different from a typical 5k. 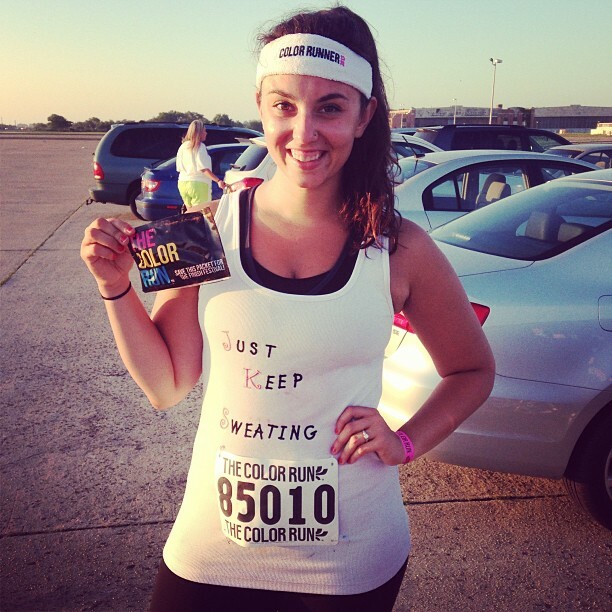 I am doing the Color Me Rad race on 8-10-13.